Ahhhh, ginger. It is one of my favorite ingredients and a staple in my kitchen, whether fresh, pickled, or ground. I adore that unique spicy bite and the warmth that travels from the back of your throat to your fingertips and toes. But mind you it wasn't always like this. As a child, my mother and grandmother were also fans of the fiery root, using it liberally in stews and soups. Imagine my surprise when what I thought was a potato was in fact a huge chunk of ginger. "Fire in the hole" is the closest phrase I can think of (that's appropriate) to capture that feeling. 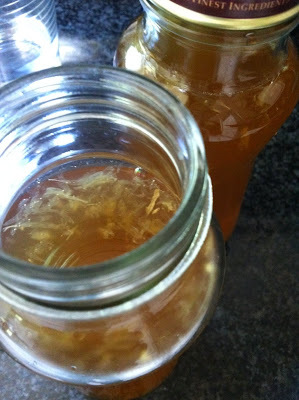 But it is a taste that I have grown to love, and it is not uncommon nowadays to find me just chewing on a piece of raw ginger or adding slices of it to a glass of water. Ginger has several healthful and restorative properties, ranging from promoting digestion, relieving nausea and inflammation, to stimulating and bolstering the body's immune response to bacteria, viruses, and fungi. And while it is definitely useful during times of imbalance, I believe that incorporating it into one's diet year-round can contribute to prevention of sickness and the maintenance of one's quality of life. Today's recipe is inspired by a classic Filipino drink called salabat. 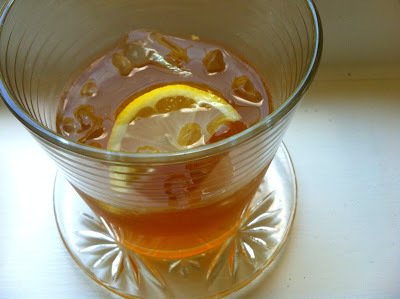 It is more commonly referred to as "Ginger Tea," and I have seen many variations on it, particularly in Asian cultures. In fact, when I worked at Eastern Accents, a wonderful family-owned tea-lounge and Chinese bakery in Ann Arbor, Michigan, their ginger tea was one of the most popular drinks on the menu. 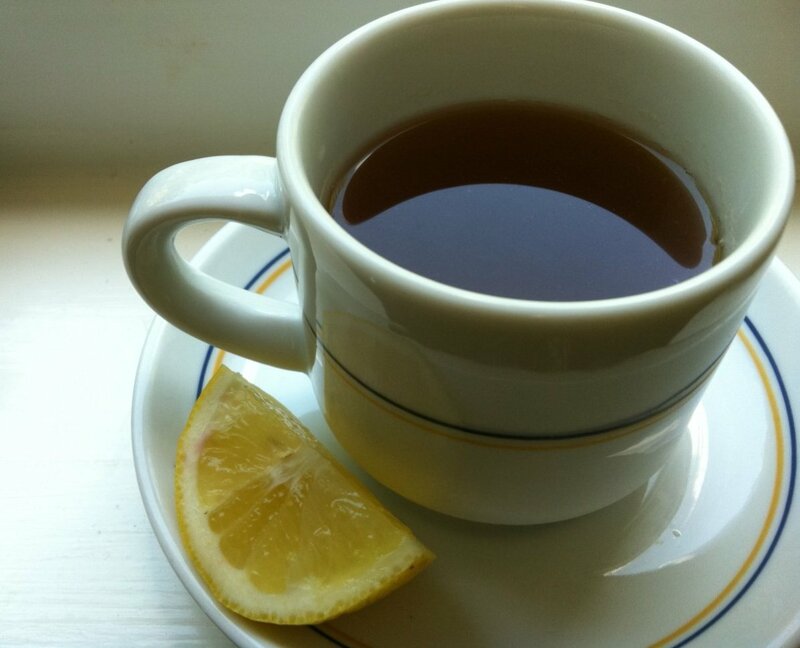 Recently, there have been quite a few people in my life who could stand to drink some ginger tea. One with laryngitis, another feeling rundown and constantly fatigued, and my roommate, fresh from his trip to British Columbia, bringing back a cold with him. And whenever someone was feeling unwell in our house growing up, particularly respiratory ailments like the flu or a cough, this was a go-to remedy. Beyond helping the sick, it was also helpful in preventing those around him/her from getting sick as well. And as a singer and performer, I have used this recipe countless times to help my fellow cast members and I to stay in good voice and good health, particularly during shows with long runs. So with that in mind, I offer you my personal recipe for this wonder drink. 1. 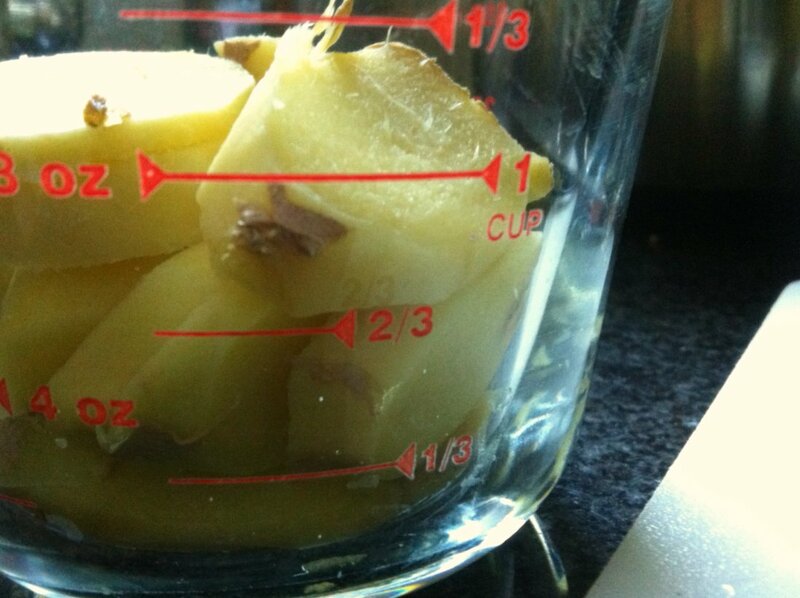 Rinse ginger root and break into smaller pieces. Peel and then slice. I find cutting on a bias or lengthwise works best. 2. Lightly crush ginger to start breaking fibers apart. 3. 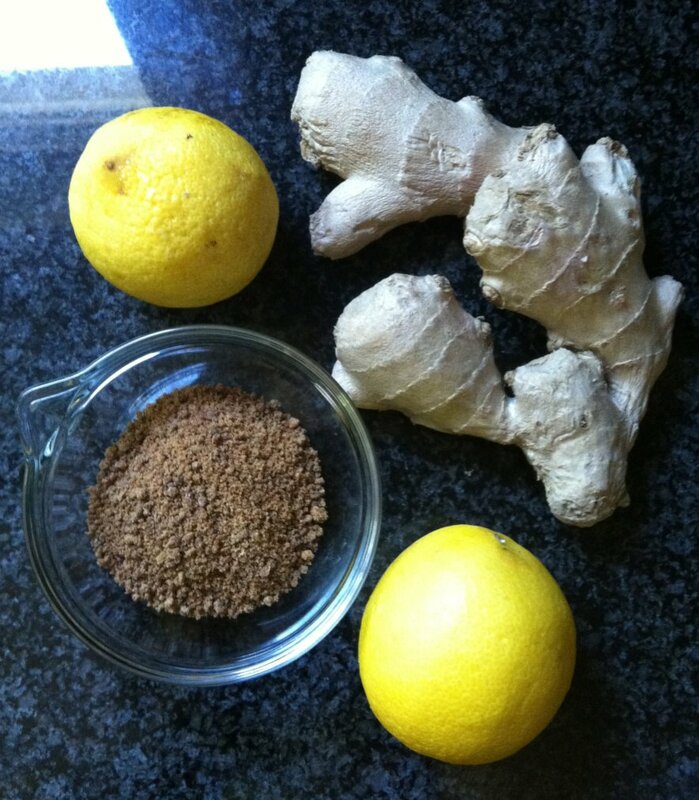 Pour water into a saucepan and add ginger. 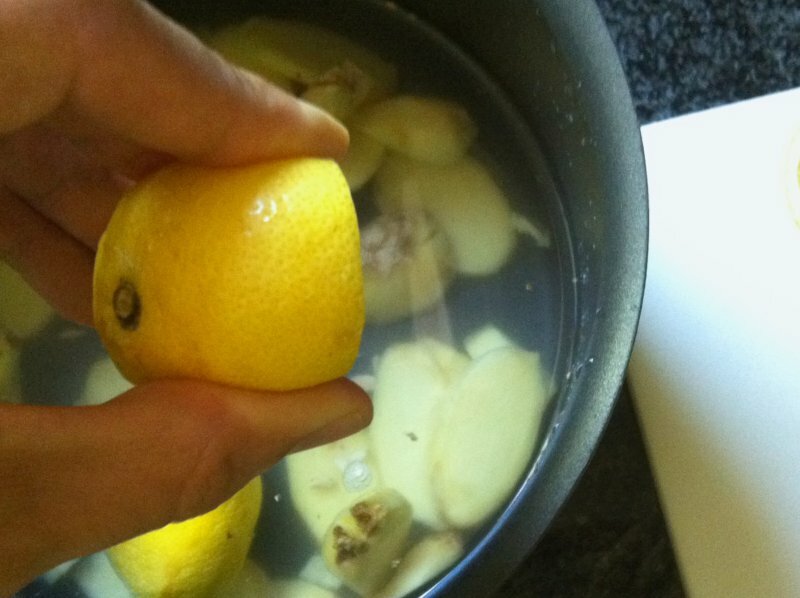 Squeeze the juice from the lemon halves into water and then add the halves to the saucepan. 4. Bring to a low simmer and add unrefined sugar. Traditionally, brown sugar or honey is used. For this recipe I used raw coconut crystals. 5. Allow to simmer for 30-45 minutes. The length of time depends on the desired depth of flavor or kick. It can be served right away or you can allow it to cool and then transfer it to a glass container to chill in the refrigerator. I like to squeeze the remainder of the pulp from the lemons and leave a few ginger slices in to reinforce the flavors and gently continue the infusion. Hot is the way I prefer to take it, but it is also lovely iced, either on its own or combined with lemonade, apple or orange juice, or coconut water to name just a few. This tea is definitely potent, and would not be considered by most to be an "easy-drinking" beverage (recall the phrase "Fire in the hole."). For your own taste, you may need to dilute it. But rather than add more cups of water to the recipe, I would recommend following the ratios in this recipe and modifying it afterwards as I've found that adding more flavor is considerably more difficult than trying to reel it in. So whether you are a ginger enthusiast, like me, or just someone in need of its arsenal of healing properties, I sincerely hope you enjoy this recipe drawing inspiration from my Filipino heritage. May it not only help you to stay strong in the face of illness, but may it also help to invigorate, refresh, and enliven the times when you are well. Salabat for Life! I certainly do the same with everybody in my life whenever they are getting sick or maybe just want some preventative medicine. I brew it all winter long and usually always have a quart of it waiting in the fridge. Even the Filipino guy who works at the local Trader Joe makes it and all the employees over there are well educated in the wonderfulness of Salabat =) Everybody has their own recipe for Salabat, but as long as it has ginger in it; it'll work. 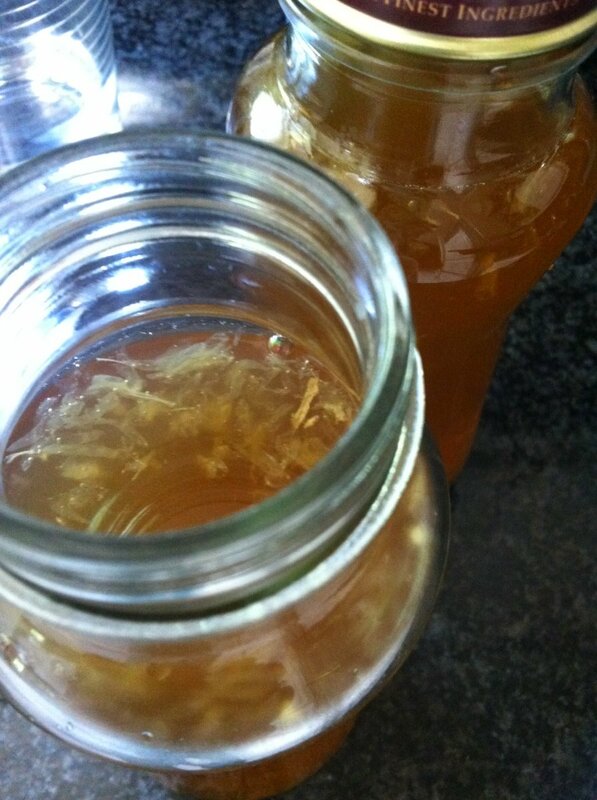 They sell instant ginger tea mixes, but there's nothing like brewing it yourself from scratch. Mahal kita, Salabat! (I love you, Salabat!) Love you too, Kuya. Thanks for sharing again! Siyempre! In fact, I'm about to make some salabat now as the weather starts to cool. Especially useful as we enter flu season.